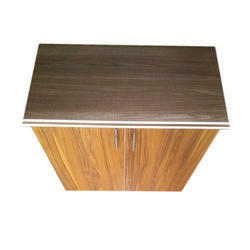 With the aid of our experienced team, we are devoted towards providing an exquisite range of Foldable Study Bed Table. 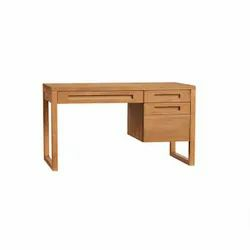 Writing tables is a must for every home. Also, it should be stylish and compact at the same time. Fun fact : it glows in the dark.